Liverpool Psych Fest organisers post statement revealing they are to take a break in 2018, Getintothis’ Jimmy Catalogue on their future plans. 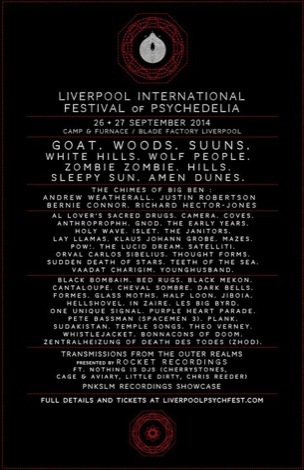 Liverpool International Festival of Psychedelia is to take a break in 2018. 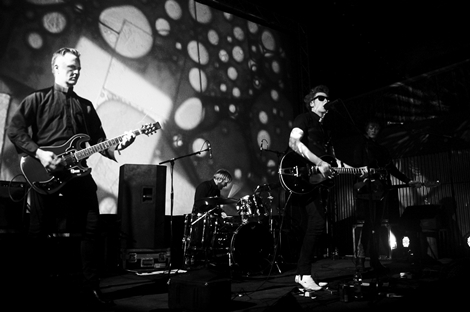 Liverpool Psych Fest has become a cornerstone in Merseyside music’s cultural calendar since it began in 2012 featuring the likes of Hookworms, Wolf People and Dead Skeletons. Since then it has grown in to a two-day affair blossoming across four venues in the Baltic Triangle taking in Camp and Furnace, Blade Factory and District while also noted for it’s multi-media experience utilising Virtual Reality, print screening and record fairs and a wide-spread of DJs and visual experimentation. Among the highlights of the 2017 edition included The Black Angels, GNOD and Songhoy Blues (read the full review and see pictures here). 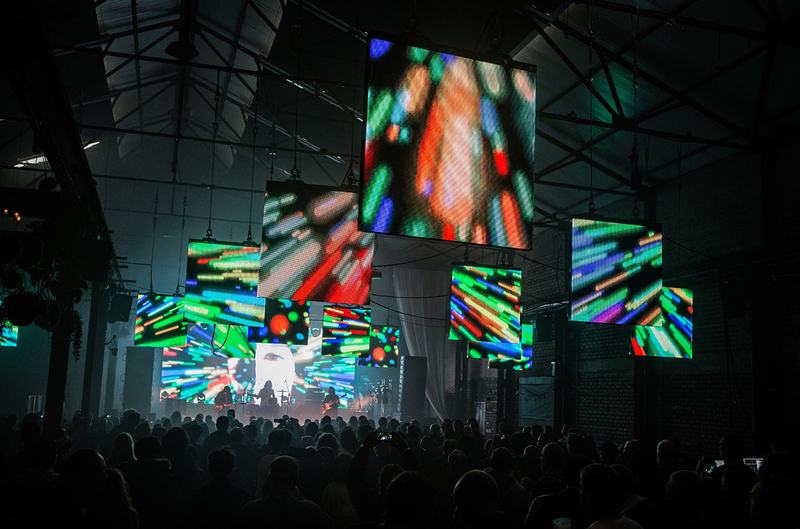 A full statement from Liverpool Psych Fest organisers, read: “2017’s Liverpool International Festival of Psychedelia was another hugely successful happening; a cosmic collection of artists and otherworldly adventures that embraced the full breadth of the PZYK diaspora. Each year we look to reimagine what Liverpool International Festival of Psychedelia can be, ensuring that we present the most relevant, essential and eclectic festival we can. 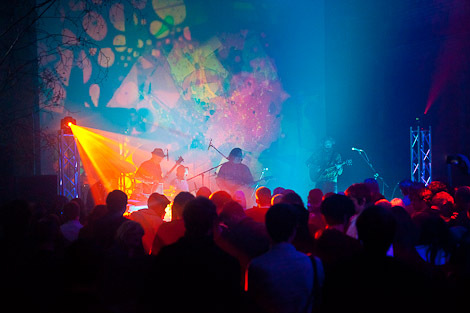 “Liverpool International Festival of Psychedelia is run by a small team. Just like you – the thousands who descend on Liverpool each year and make the festival what it is – we’re fans. We do it because we are completely in love with the music and culture we celebrate at the festival. The festival has grown hugely over the past six years. 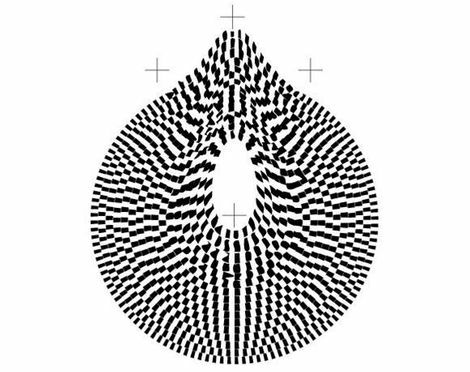 We’re determined to ensure that it continues to develop as it has done; pushing at the bleeding edge and challenging the idea of what constitutes the modern psychedelic condition. “In order to give us the opportunity to do this, the festival will be taking a year off in 2018. A fallow year. An opportunity for the grass to regrow. A chance for us to explore and develop the next phase of the festival’s development. The festival will be back in 2019.